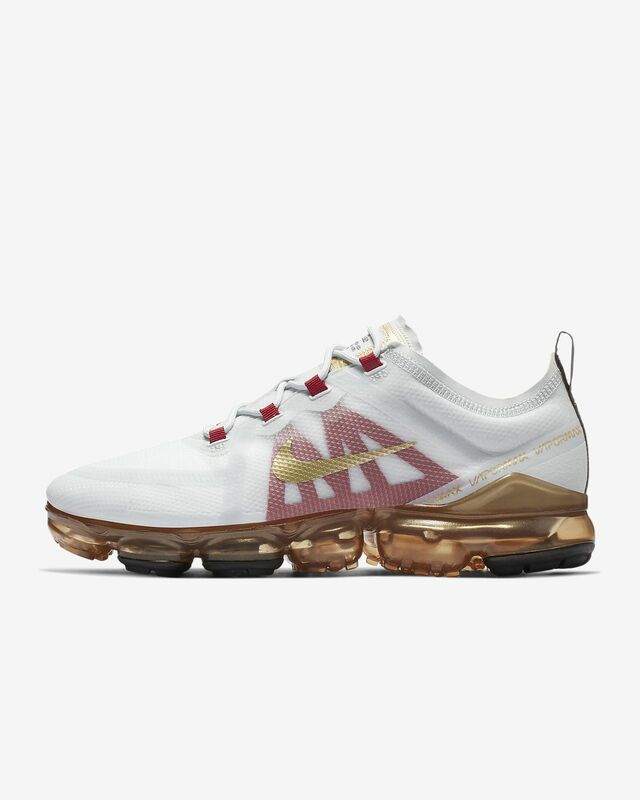 The Nike Air VaporMax 2019 CNY wraps your foot in a stretch woven material that gives structure and support to your stride. Underfoot, the lightest, most flexible Air Max cushioning to date gives a super bouncy sensation that rivals walking on air. Textile and synthetic upper adds lightweight structure. Have your say. 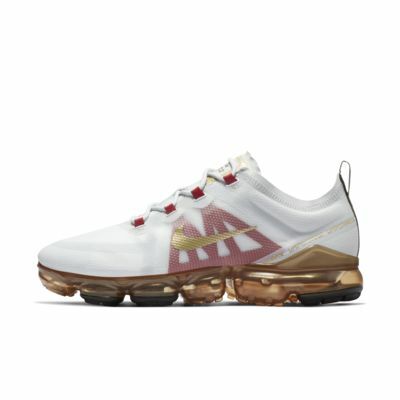 Be the first to review the Nike Air VaporMax 2019 CNY.